Dr. Cosby graduated with a Doctor of Dental Medicine degree from Washington University, St. Louis, Missouri in 1972. Following graduation, he entered the United States Navy and was commissioned a Lieutenant in the naval dental corps. He completed a U. S. Navy General Practice residency at Portsmouth Naval Hospital, Portsmouth, Virginia and was then assigned a staff position at the U. S. Naval Hospital at Roosevelt Roads, PR., attaining the rank of Lieutenant Commander in 1975. His experience and training in the Navy gave him the skills and experience to perform many dental procedures outside the scope of a typical general dentist, skills that he still uses today. In 1976, he established his general dentistry practice, Northeast Dental Associates, in his home town of Columbia, SC. His practice includes general and cosmetic dentistry, endodontics, oral and periodontal surgery, and comprehensive fixed and removable prosthodontics. 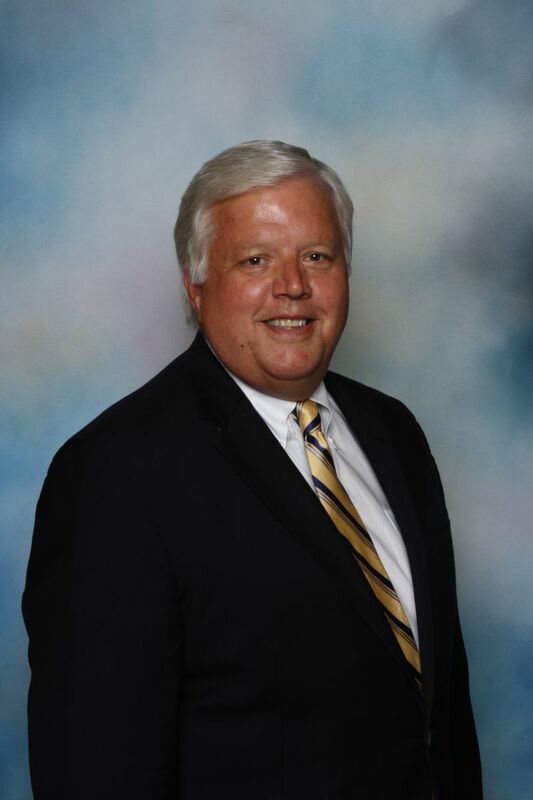 In 1993, he was elected to the South Carolina Board of Dentistry and served the Board thru 1999 when he was elected President of the Board. Through this experience, he developed a passion for public protection and advocacy. He became involved with many other organizations that lead to numerous leadership positions, especially in the area of dental licensure testing. (To see a full list of Dr. Cosby’s achievements, please click here) In 2004 Dr. Cosby opened his second private practice, Blythewood Village Dental Associates. Dr. Cosby enjoys providing his patients with optimum, comprehensive dental care in his modern “state of the art” dental facilities. Dr. Cosby is married to his wife, Carolyn, and has two daughters, Mrs. Sarah Salters (Jeff) and Mrs. Lauren Ditzler (Rusty) and five grandchildren. In his free time, he loves to fish, travel, play golf, and spend quality time with his family and grandsons. Dr. Hughes will begin his practice with us in September. Dr. Hughes is a dental graduate from Louisiana State University of Dentistry. He is available and helping patients in our office providing a wide range of dental services. 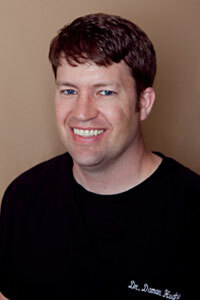 Dr. Hughes grew up in Louisiana where he practiced dentistry for the last 13 years. He and his wife and their two daughters decided to move to South Carolina in 2017.